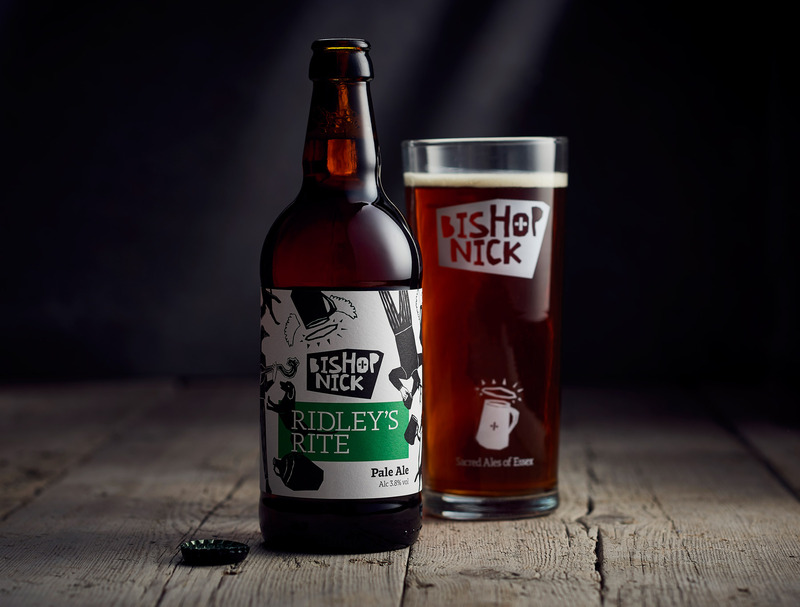 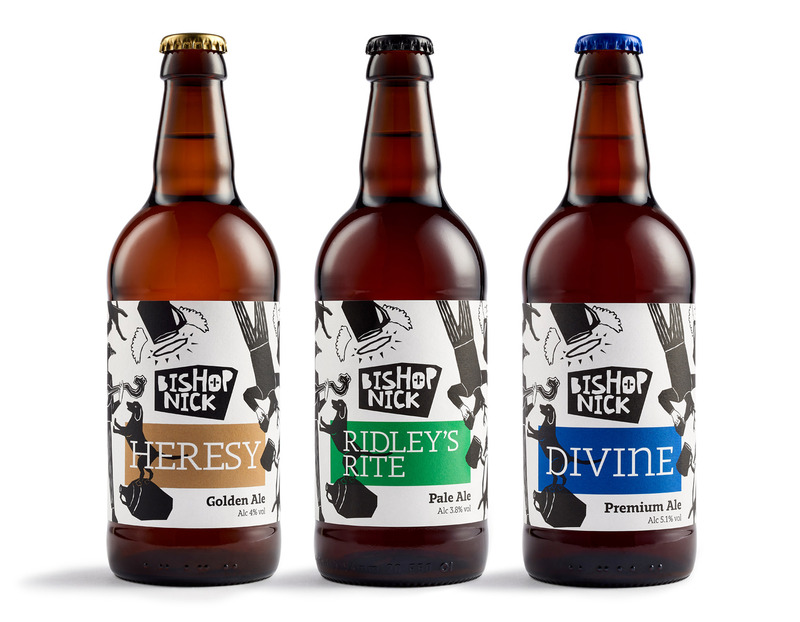 After deciding the time was right to update their imagery and step things up a notch or three, the Bishop Nick brewery contacted us to help them out. 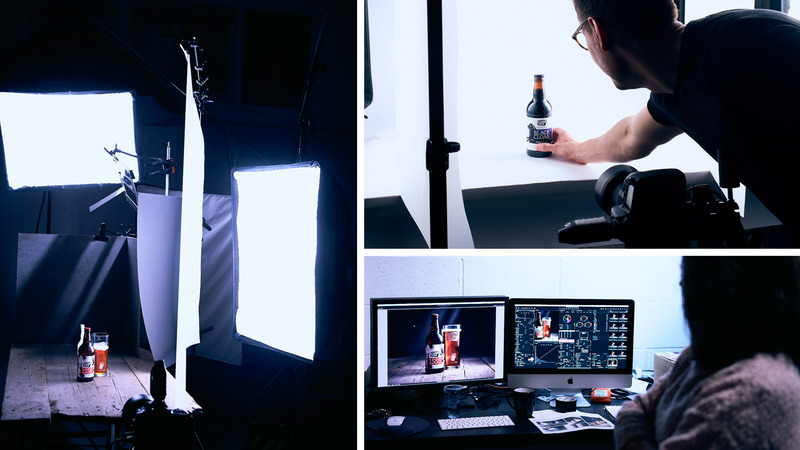 First we reshot all their product images for use in their online shop, you can see a few of those below. 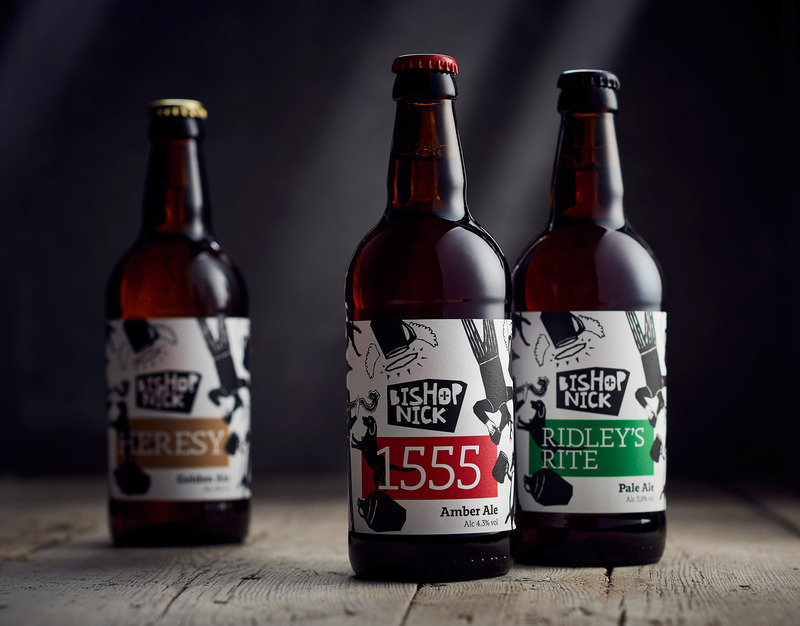 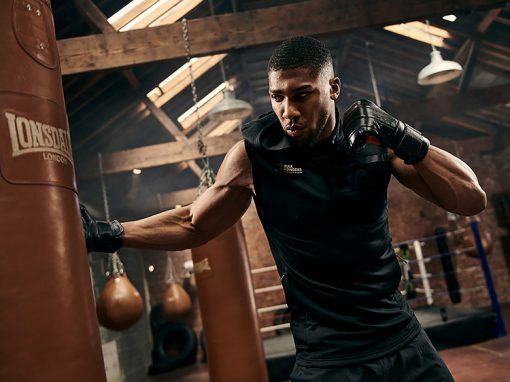 Then we got onto the really fun part where we created a series of styled shots, loosely based on a church theme, to get across the character of the brand. 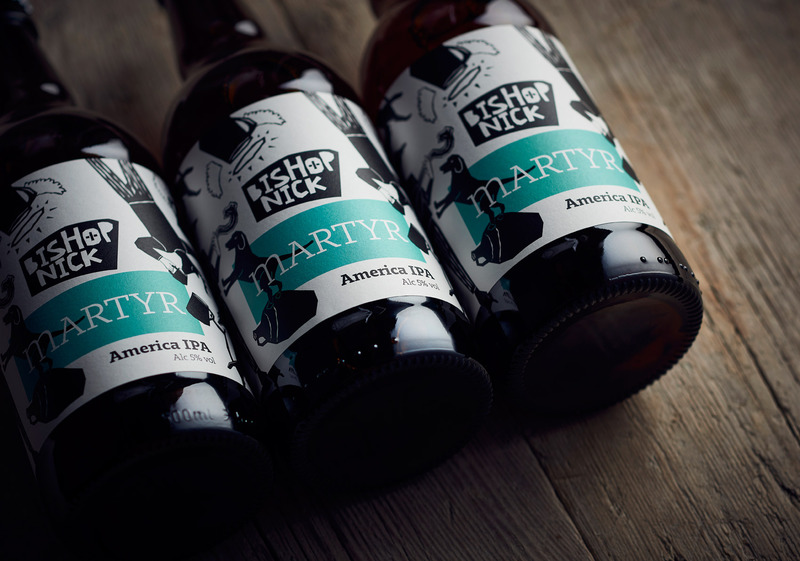 We worked hard to keep the beer looking natural while the background faded into an inky darkness.